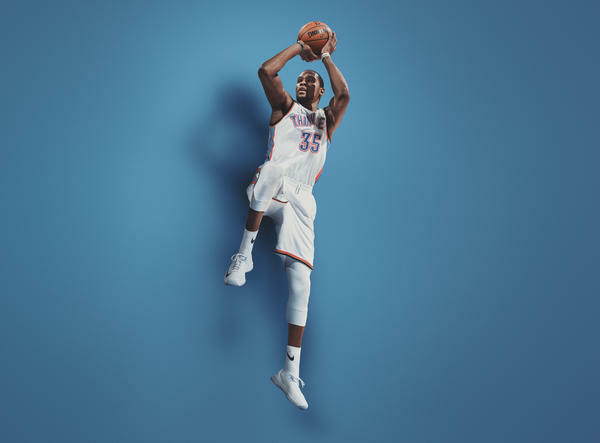 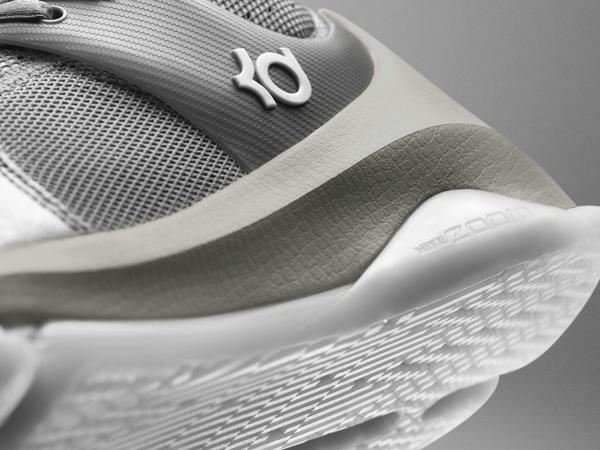 Nike Basketball unveiled the Nike KD 8 Elite. 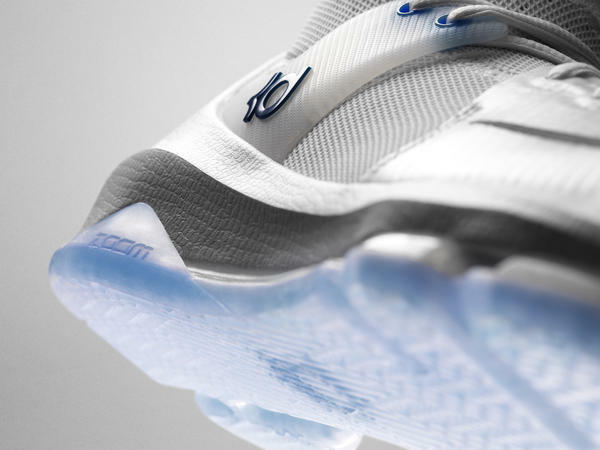 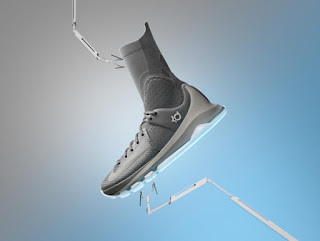 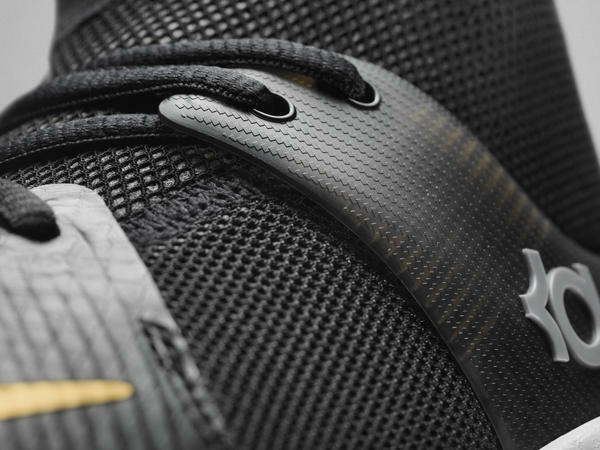 Collaborating with designer Leo Chang, the shoe has a calf-length compression sock, Zoom Air cushioning, Flywire lacing system and Kevlar aramid fiber is behind. 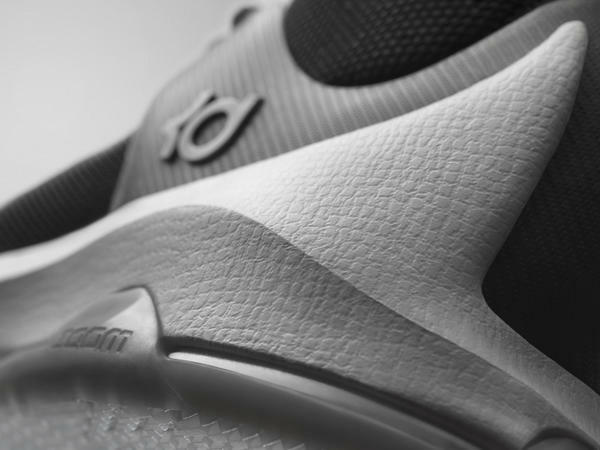 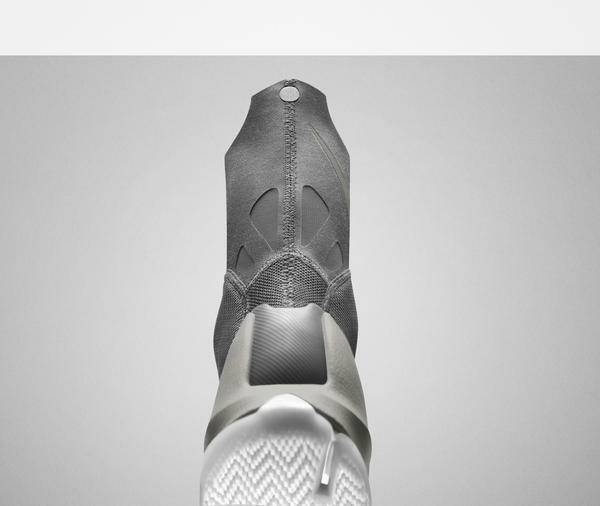 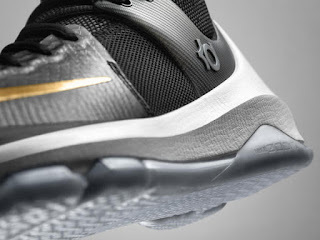 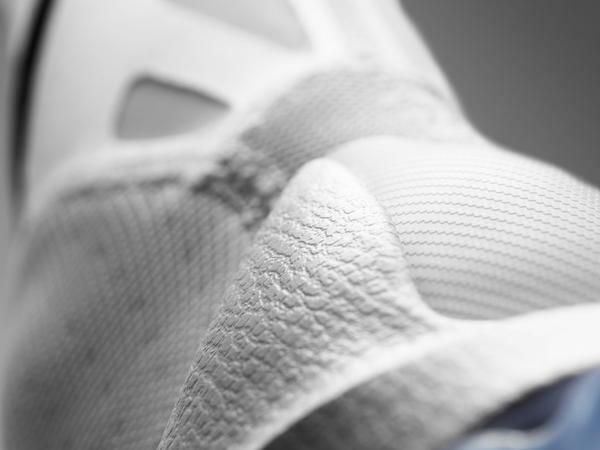 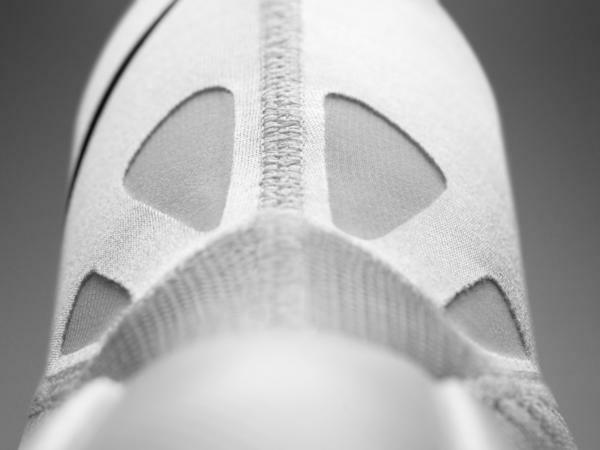 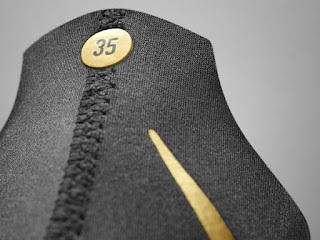 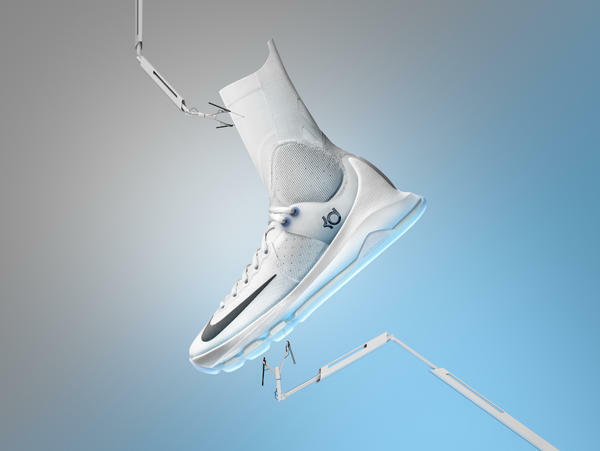 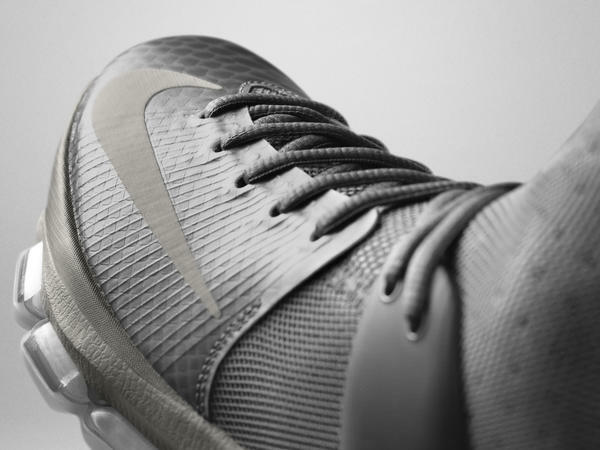 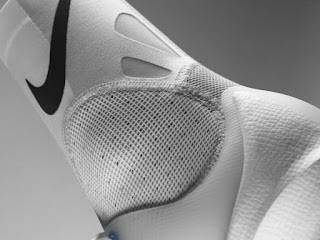 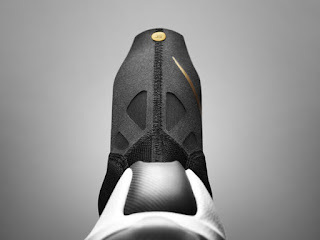 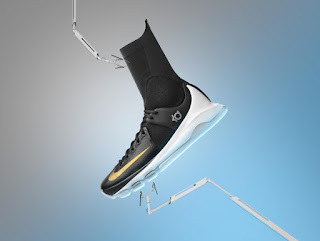 With these key components, Nike wants to achieve an enhanced fit due to the compression sock built of the KD 8 Elite. Zoom Air cushioning returns to give the wearer a low-to-the-ground and responsive ride while the Flywire lacing system and Kevlar aramid fiber takes care of the lockdown that you need in a low-top shoe (even though the height is up to the calf, you wouldn't expect too much on the sock-like material to give to much support). 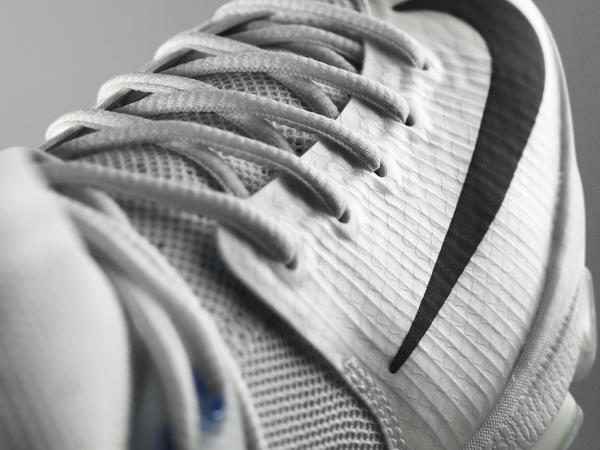 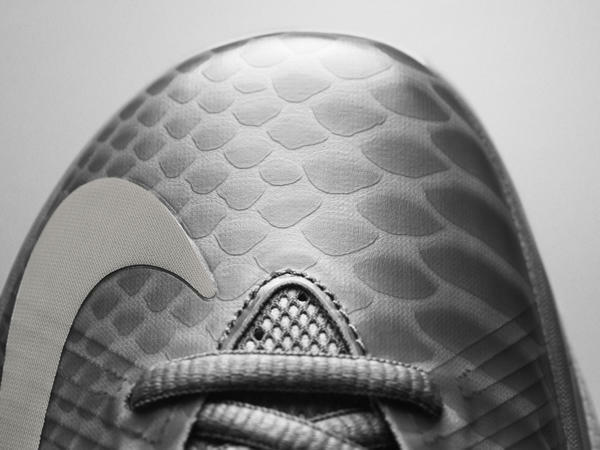 Three colorways will be available, a white, grey and black and will release on April 14, May 5, and May 26 respectively.